I my gosh, That is really like zombie ! 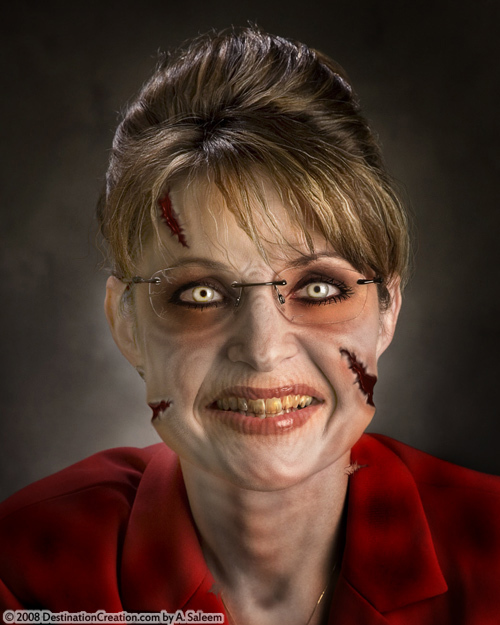 Ohh Serious Stuff,palin is it really Hurtzz???? (I stumbled on your site by accident – I know another Adnan Saleem). ARGGGGHHH!!! Oh, my Lord! That’s the scariest thing I’ve ever seen in my entire life!!! Oh, wait a minute… That’s the original. Yeah this is what everyone’s gonna look like after Obama health care. 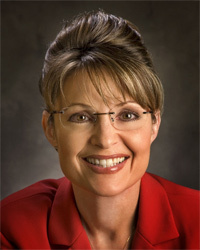 haha Palin is ugly. and she is an idiot and i think she is a bee-otch. And definitly not anywhere near ready to become part of the U.S. government. I hope someone shoots HER while she is hunting. and better yet, maybe someone will harm her for being so uncaring to our nation. God doesnt like ugly! DONT VOTE FOR PALIN 😀 Barack and Michelle obama are so mature that when asked if they are hurt by what mean sh*t palin says, they say we care for our people and dont even talk about it. Palin is so IMMATURE she has something fuck3d up to say about everything that Barack or Michelle Obama says. She is an idiot.